You are about to enter another dimension, a dimension not only of sound but of… yeah, okay it's just sound. A journey into a land of poor planning, bad ideas, and segments from episodes 21-27 that ran… Just. Too. Long. 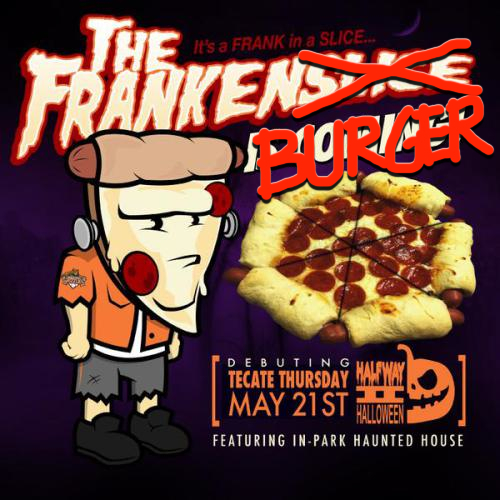 Next stop, FrankenBurger!